Since I have been living in Europe I started to long for the summer a lot more than what I did when I was living in Argentina. Actually, when I was living there I never got excited about summer but now after spending the whole winter in Croatia, I can't wait to start wearing dresses, skirts, lighter fabrics, sandals, etc. 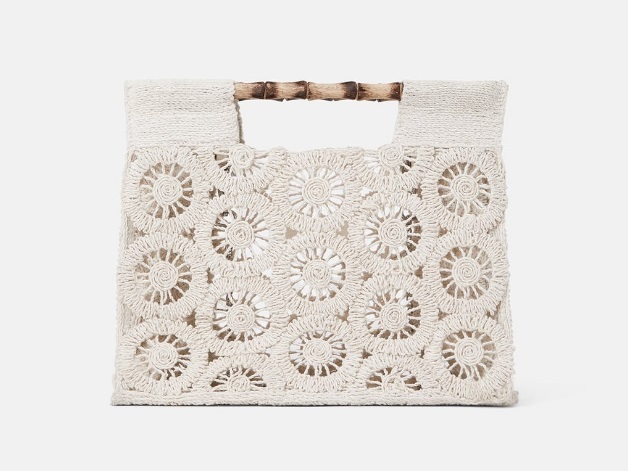 And the new collections popping up in the different stores here make me even more excited for the warmer days to come. 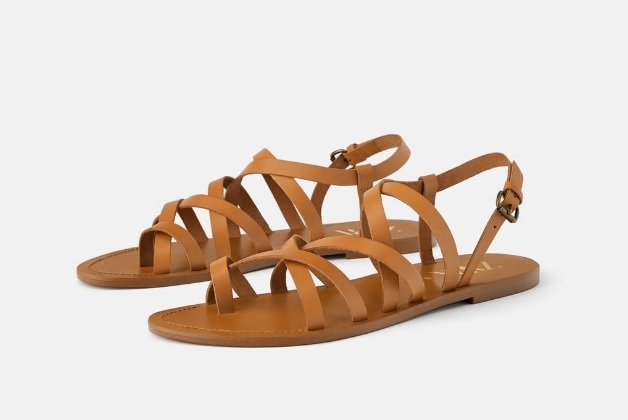 A few days ago I went to Zara with some friends and I fell in love with their whole Spring Summer collection. 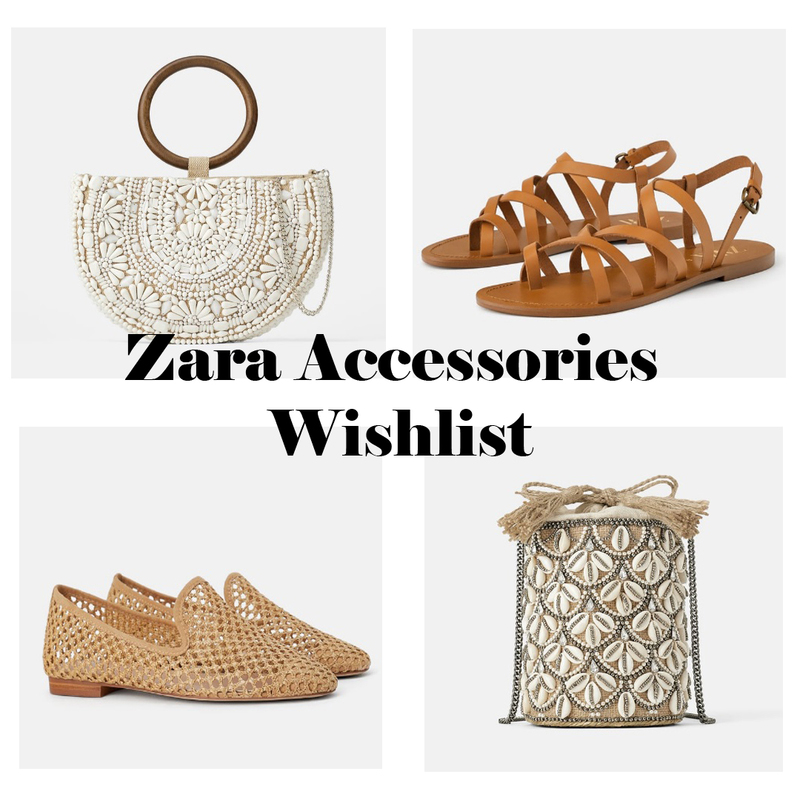 There were so many beautiful and interesting colors and fabrics but what caught my eye the most were the accessories, especially the shoes and bags! I really want to get them all!! This was definitely my inspiration to write today's post which is a wishlist on my favorite pieces from Zara, in regards to shoes and bags. 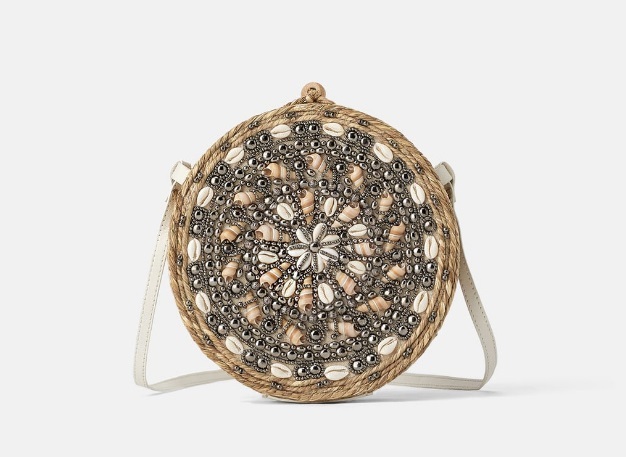 In addition, who doesn't love a new bag or a new pair of sandals to start the new season? Let's start with the shoes. 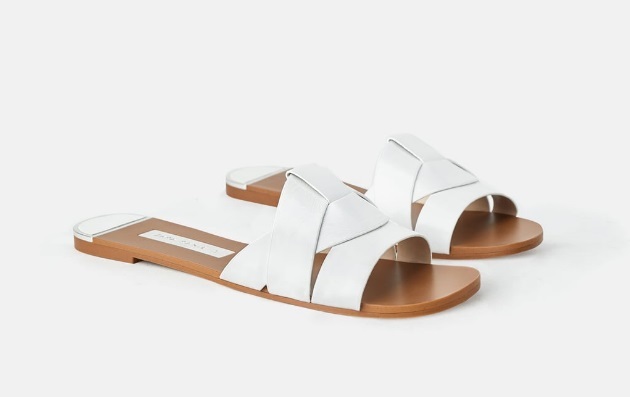 I picked mostly sandals because I really loved the simple and clean designs and colors. 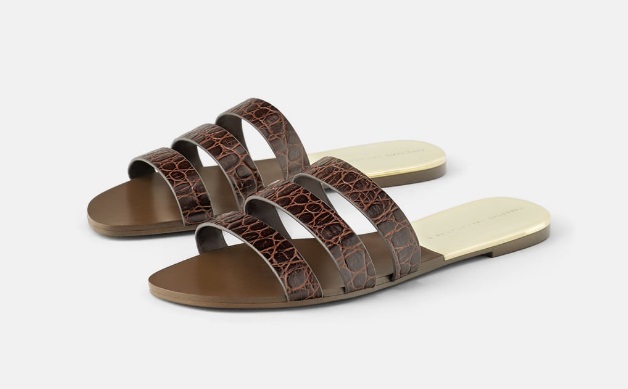 These are the type of sandals that you can wear throughout Spring and Summer with absolutely anything from your wardrobe. 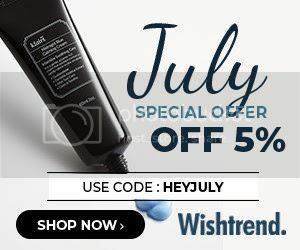 They are absolutely versatile and also very chic. 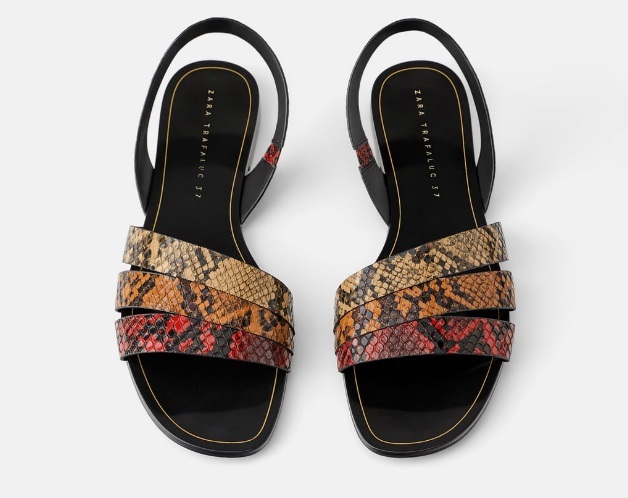 I have also added these flats because I think they are made with very interesting material and they look very interesting and original. 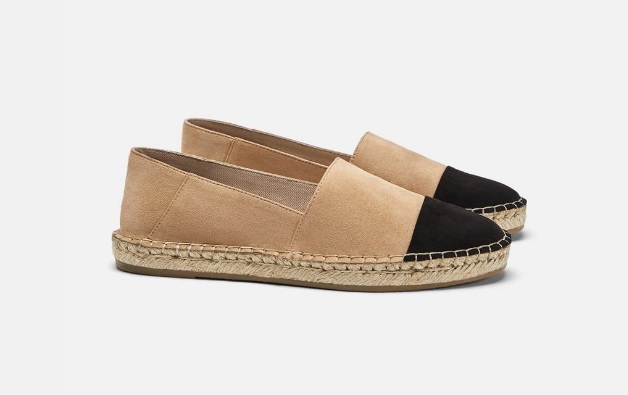 And last but not the least from my shoe selection I have picked the espadrilles because they are one of my favorite items to wear in the summer. 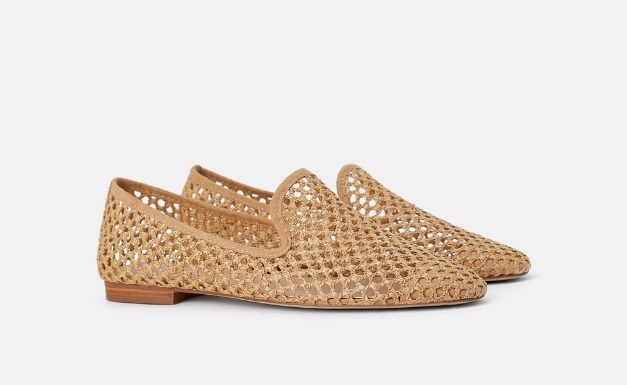 These ones look very comfortable and I also love that they look similar to the Chanel ones. 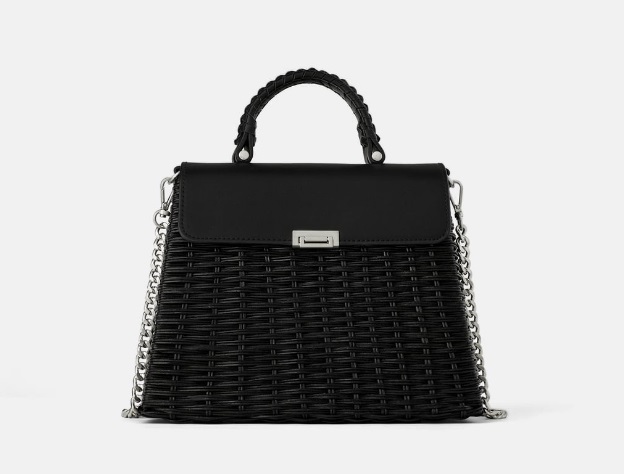 When it comes to the bags I have to say that I have fallen in love with each and every one of these bags! 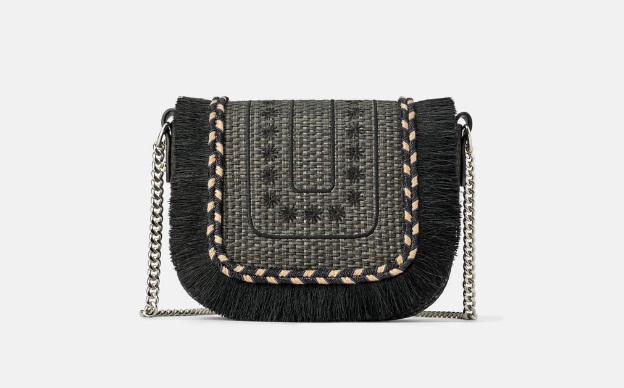 Zara has definitely done a great job with their bag collection because all the designs and material look incredible. 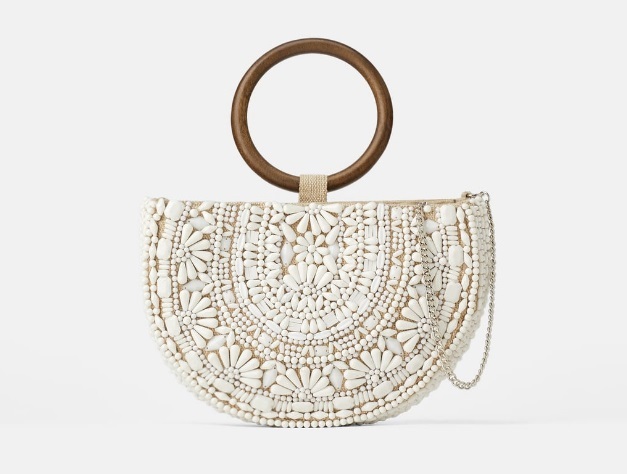 They are so full of details and every piece has something special. 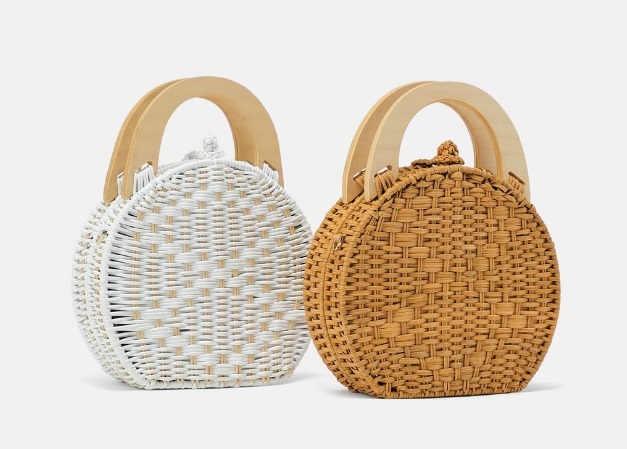 Also, I couldn't be happier that the basket/straw bag trend is still ongoing for this season because it was one of my favorites trends from last summer, and this has extended to more pieces like shoes or belts but we will talk about that in another post. 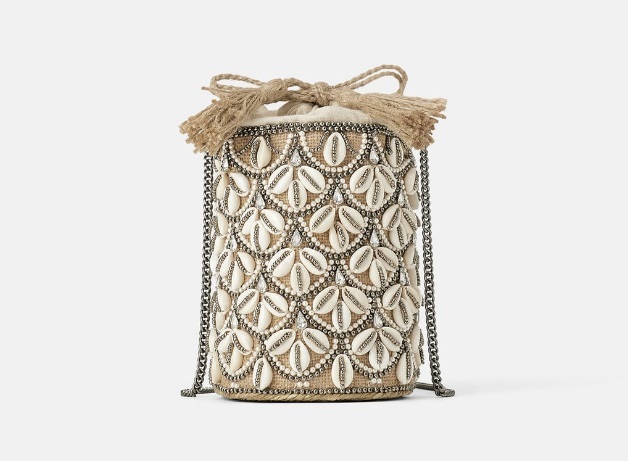 In addition, I'm currently loving the seashell trend, which I have seen not only in bags but also in jewelry and belts as well. 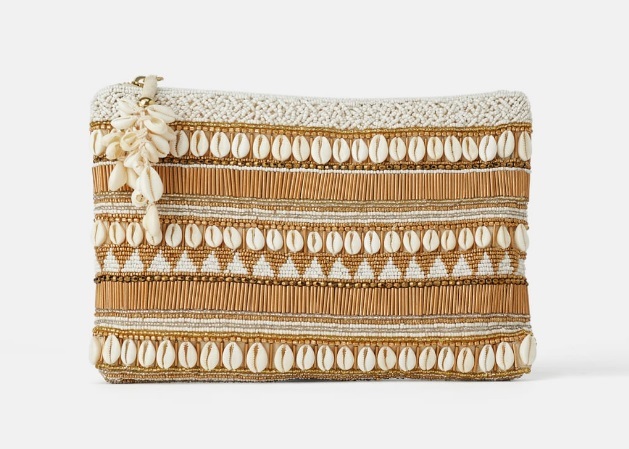 I think the seashell details look gorgeous and they transport you to the beach immediately.